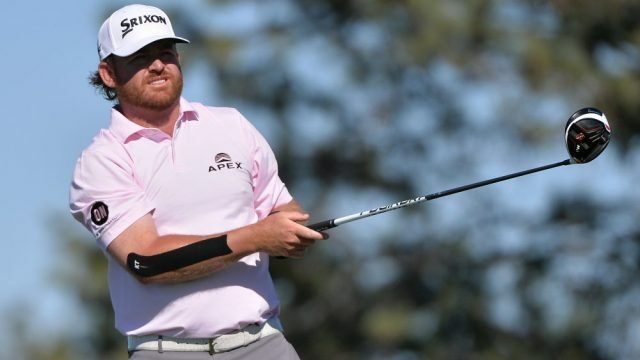 Lots of talk recently about slow play, primarily due to the final group at Riviera a few weeks back during the Genesis Open, notably won by human rain delay J.B. Holmes, one of the worst transgressors of pace of play guidelines to ever tee it up on the PGA Tour. Excellent analysis. Too bad there’s no easy solution. Au contraire Morty. The “easy” solution is penalty strokes, disqualifications, suspensions and ultimately public floggings. How many DQ’s would it take to penetrate the bubble and make players speed up? I think not many. Implementation of the “easy” solution is a different story however, as the PGA Tour insists on doing their best impression of an ostrich with no balls.